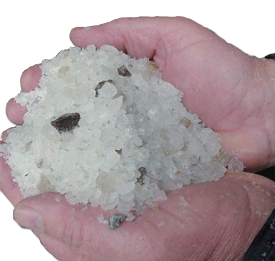 Winter salt is economical to purchase, readily available and an effective tool for keeping surfaces clear of ice. However it is important to manage its use to reduce the negative impact winter salt can have on our environment. Salt damage costs us all. As individuals, it affects our clothes, shoes, animal friends, lawns, gardens, and vehicles. In our communities, it damages sidewalks, roads, buildings, and bridges and leads to increased maintenance costs. Vehicles (cars/trucks): salt accelerates rusting, causing damage and increasing repair costs. Aquatic life: salt changes water density, which can negatively affect the seasonal mixing of lake waters. This mixing is important to increase oxygen levels required by aquatic life for survival. 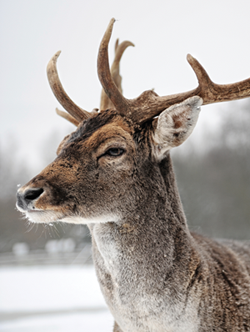 Visit Winter Tips section of this website for ways you can help!